Your health, Your happiness, your tribe, your way! Wellness Warriors Radio is your go-to resource for open and candid conversation about the nuances of health and wellness. In each episode discover a unique perspective on living optimally. Join us to discuss a wide-range of health topics – sometimes controversial, sometimes with opposing views – setting the stage for you to decide what works best for YOU. We’re two like-minded Health Coaches and wellness enthusiasts determined to transcend the norm and spread the message that there’s never one-size-fits all when it comes to health. We need your support to make this movement possible! Please show your appreciation of our efforts for sharing the message of health and happiness with your donation. All contributions go towards the production of the show. We are incredibly grateful to all our supporters who allow us to share our passion to help YOU learn more about nutrition and health to find YOUR unique wellness plan. 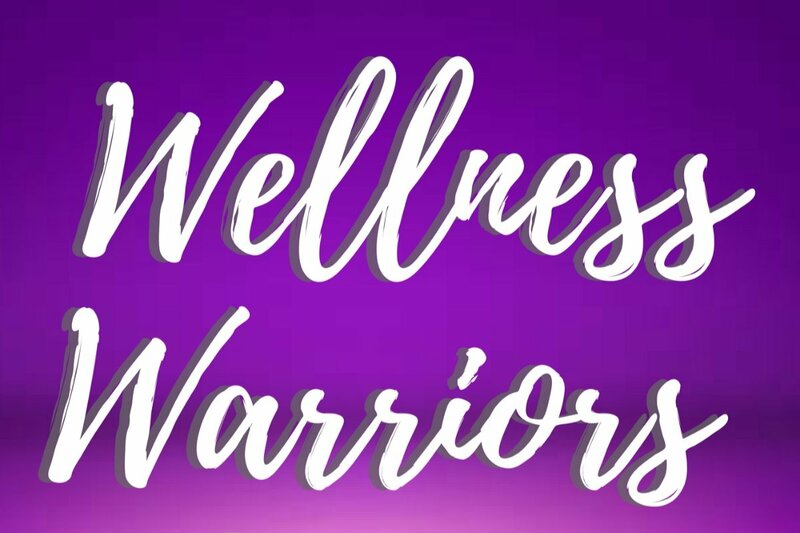 Listen to the show, get our freebies and sign up to stay up-to-date on the latest episodes at the Wellness Warriors Radio website . Join the Wellness Warriors Radio Facebook Community and engage in the conversation! Welcome to the Wellness Warriors Radio Tribe!